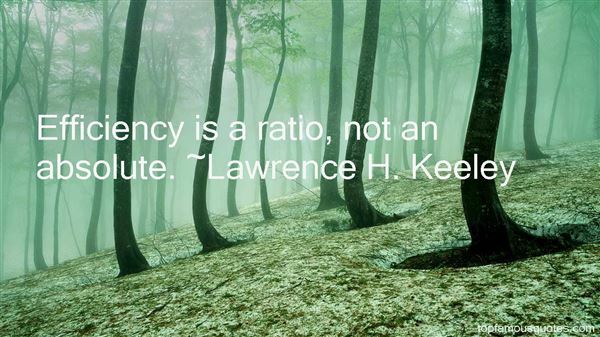 Reading and share top 2 Lawrence H Keeley famous quotes and sayings. 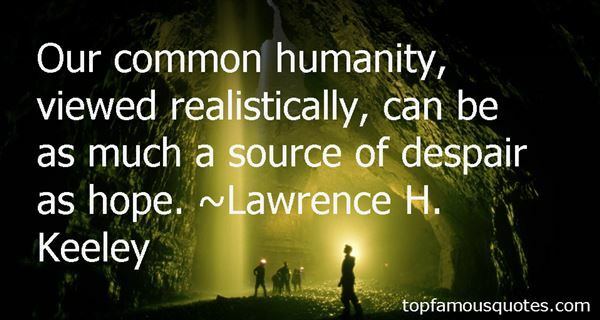 Browse top 2 most favorite famous quotes and sayings by Lawrence H Keeley. While you're alive there's no time for minor amazements."